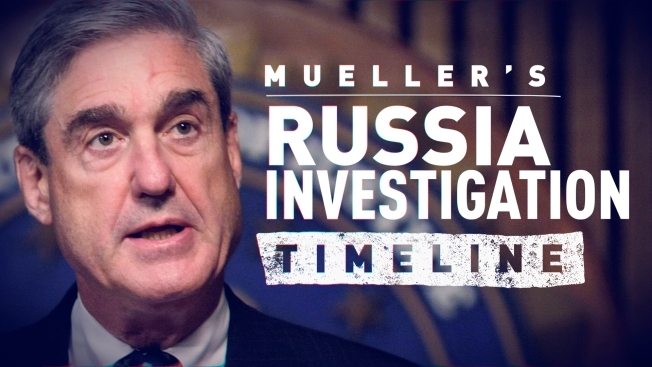 Attorney General William Barr released to members of Congress Sunday a summary of special counsel Robert Mueller's report on the Russia investigation. Read that summary below. Barr first notified the House and Senate Judiciary Committees that Mueller's report had concluded in a letter delivered Friday afternoon.